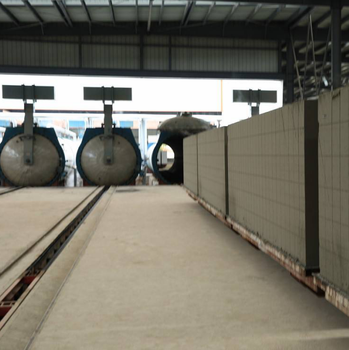 Autoclave Aerated concrete (AAC)block is a new type of lightweight and porous building material with good quality, good heat preservation, process ability and flame retardant. 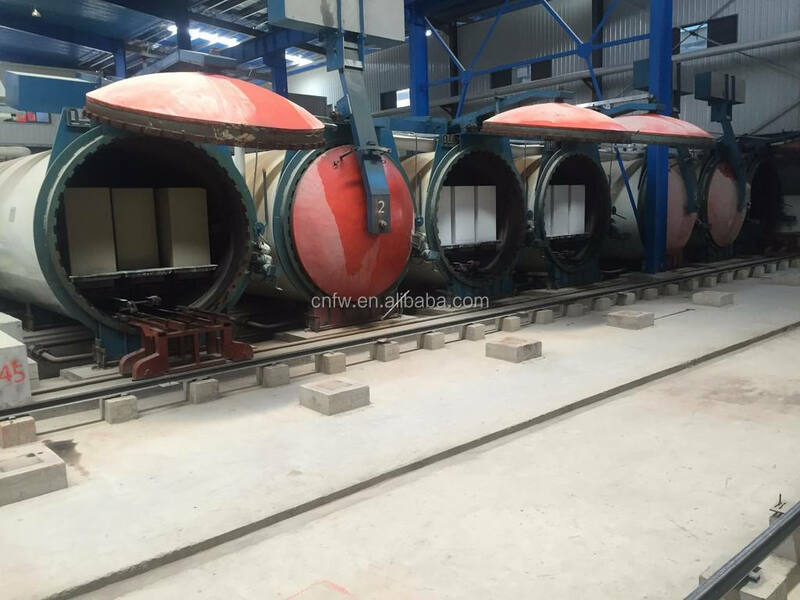 It can be made into blocks, plates and insulation products of different specifications. 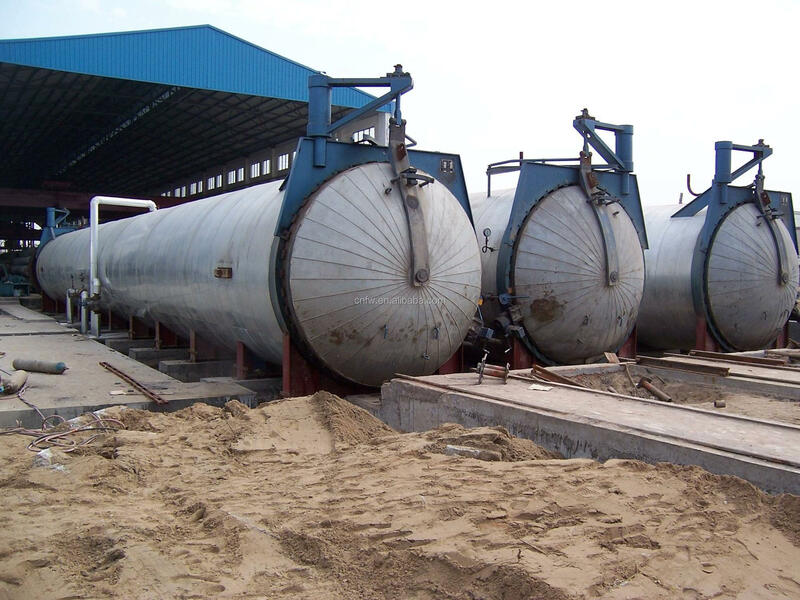 It is widely used in the load-bearing or enclosing filling structure of industrial and civil buildings. 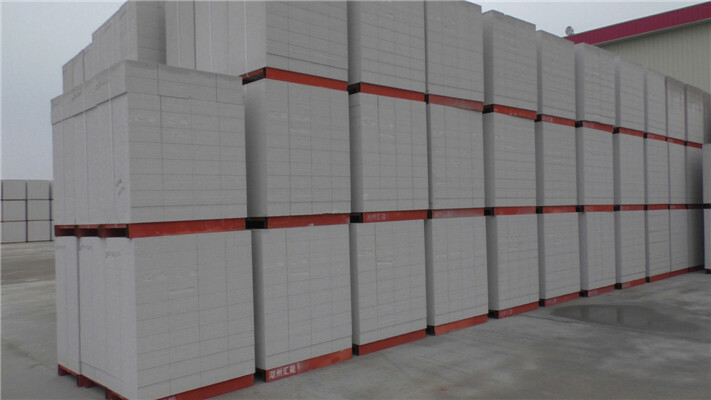 It has been widely valued by the construction industry all over the world and has become a building material that many countries promote and develop. 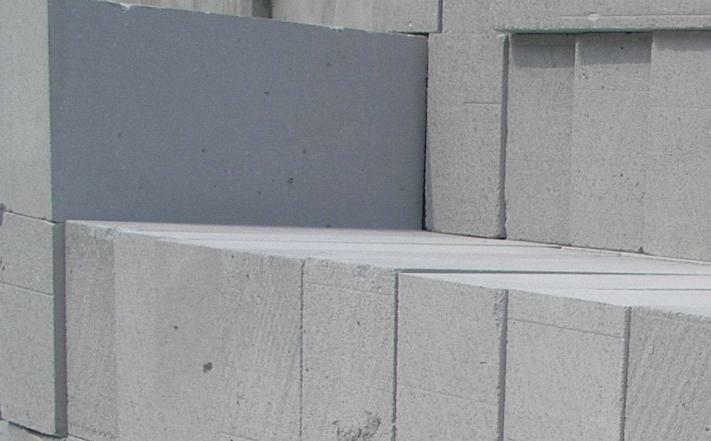 Aerated concrete block use Siliceous materials (fly ash, sand and silicon-containing tailing) and calcium materials (gypsum, lime ,cement) as main raw materials, using aluminum powder as a foaming agent, which is made by mixing, stirring, pouring, gas generating, cutting and autoclaving. 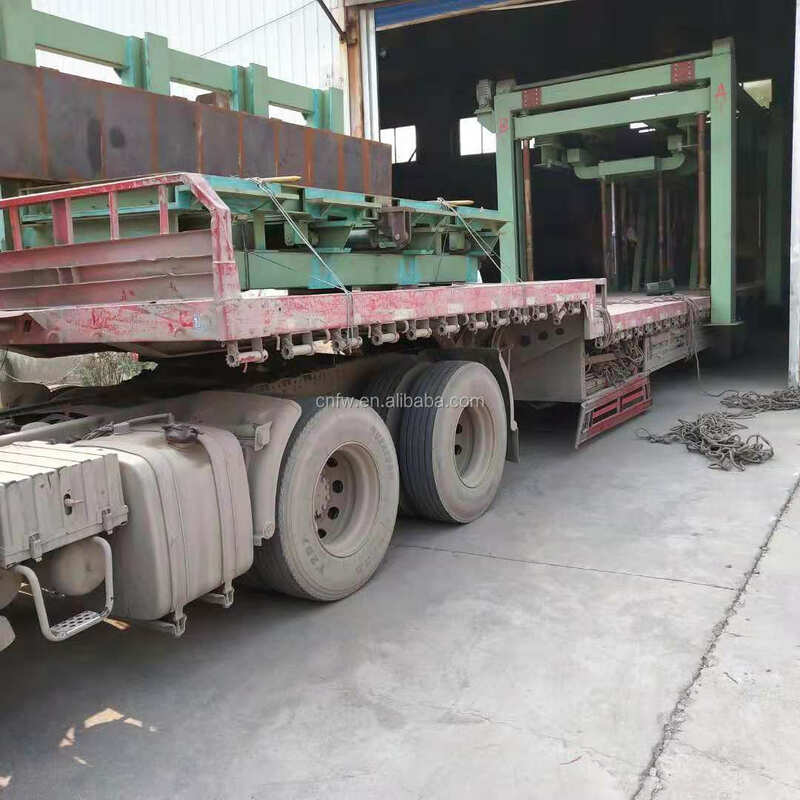 Gongyi Fuwei HeavyMachinery Plant is located in Gongyi city , 82kilometers away from zhengzhou city (capital of Henan province) ,we have an office in zhengzhou Zhongyuan Wanda Plaza which is convenient for your visit. 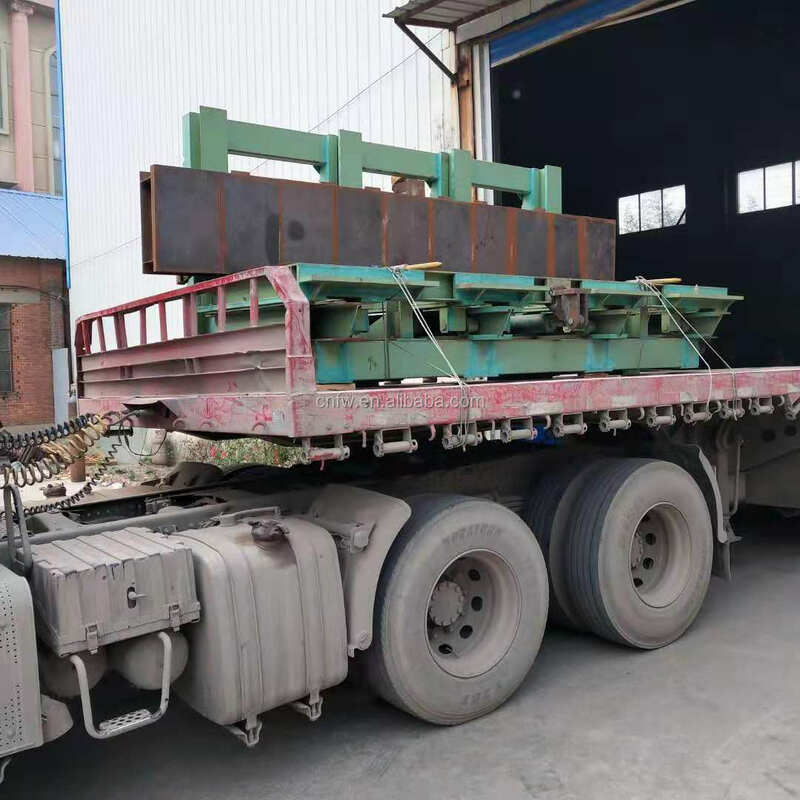 Our main products : Jaw Crusher, hammer crusher, ball mill, sand making machine, flotation machine, rod mill, wet pan mill, dryer ,rotary kiln, baking-free brick making machine, and nail making machine. We can provide you the project design, technological process design , site visit ,installation, commissioning and training . On-sale service: we provide technical assistance and engineer for the installation and training. 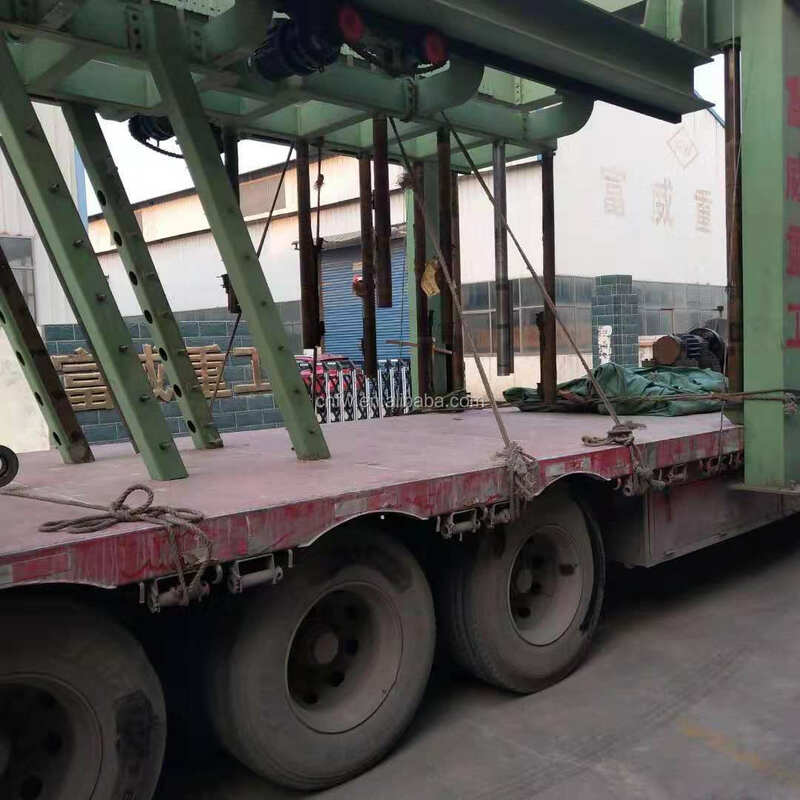 Welcome to visit us and send inquiry to us .